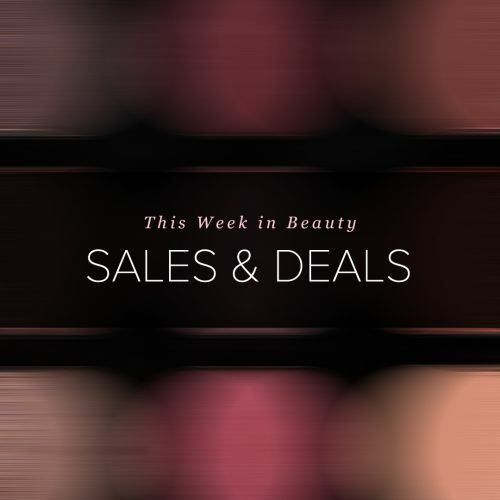 Retailer Sales/Deals Beauty Brands - 20% off with code EC15740, ends 10/21. Choose your Free Full Size Lip with $60+, ends 10/21. Get 15% off your first order when you sign up for the mailing list with code WELCOME15, ends 12/31. Buxom - 15% off next purchase when you sign-up for email list, ends 12/25. Save $224 on Clarisonic's NEW Smart Profile Brush Head Vault. Get the complete collection of 13 Smart Profile cleansing, blending, and firming heads for $199- a $432 value, ends 11/25. Coloured Raine - 10% off with code TEMPTALIA , ends 12/31.